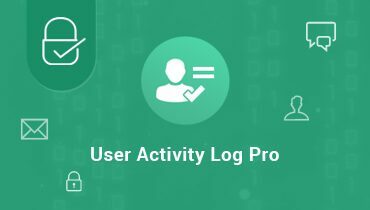 User Activity Log is a free WordPress Monitor plugin that can log all activity of your site users like post added, theme changes, etc. and also get notified to site admin when selected user login to the admin area. Does your site have many users for various admin side activities? Do you stick with an issue to track user activity on your website admin side? Do you want to secure your site by tracking log of all user activity? Do you want to get notified when a particular user logged in? 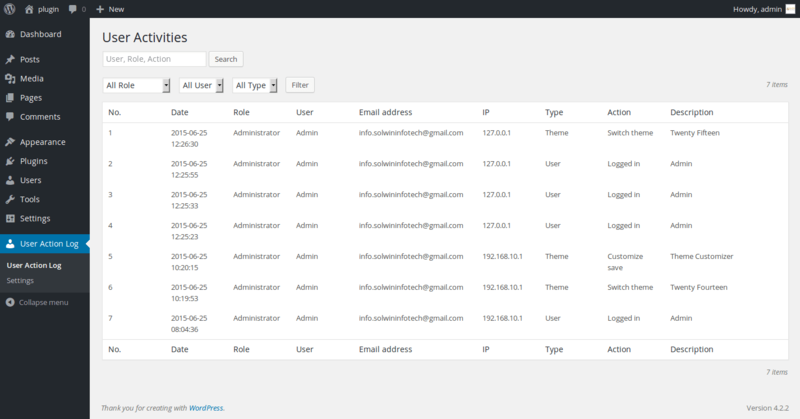 Just relax, Now with the help of “User Activity Log” WordPress plugin you can track all users activity on your website. Display details of the user’s like Username, Role, Email Adddress, IP Address, Post type, Action etc. Filter the details by Username, Role, Post type etc. Admin will be notified via email when selected user or selected role’s any users logged in. Admin can enable or disable email notification. Admin can customize the message as per requirement. Widgets – Added to a sidebar / Deleted from a sidebar, Order widgets, WordPress – Core Updates. 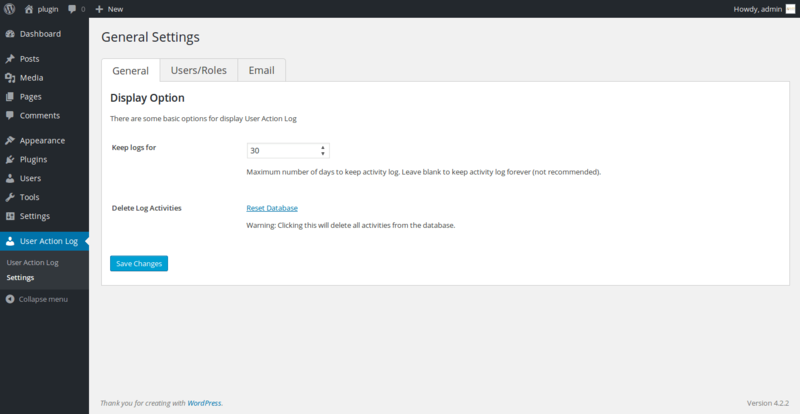 User Activity Log provides a log reset option so that we can reset all log details. Two thumbs WAY UP from me!! Once I got the hang of this plugin I’ve found it’s easy to use. I can get very creative which I like.Two thumbs WAY UP from me!! .After Lot of time I found plugin which useful each and every projects. 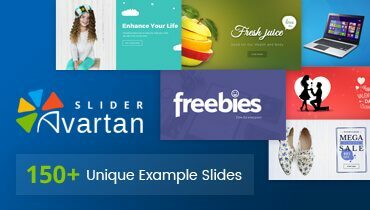 You will get more features with the PRO version plugin. 1) Upload the user-activity-log.zip file Via WordPress Admin > Plugins > Add New. 2) Alternately, upload user-activity-log folder to the /wp-content/plugins/ directory via FTP. 3) Activate the ‘User Activity Log’ plugin from Admin > Plugins. 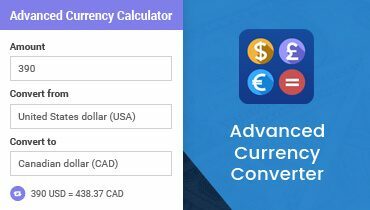 Fixed Remove usage of get_currentuserinfo() which is deprecated in WordPress 4.5.